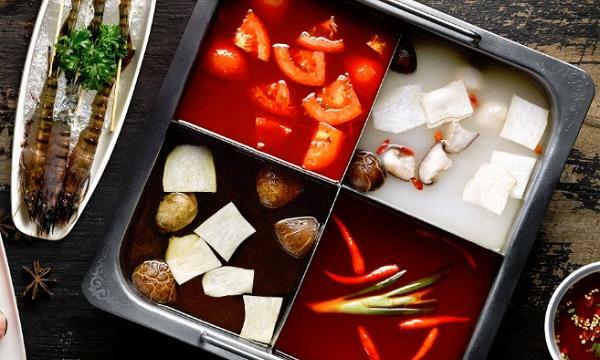 QSR Brands, the operator of KFC and Pizza Hut in Malaysia, Singapore and other markets, has put its initial public offering on hold. 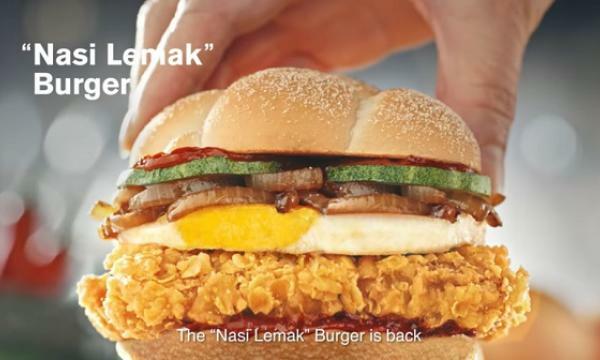 "QSR Brands (M) Holdings Bhd and its shareholders have decided to re-time the IPO following discussions with its bankers. 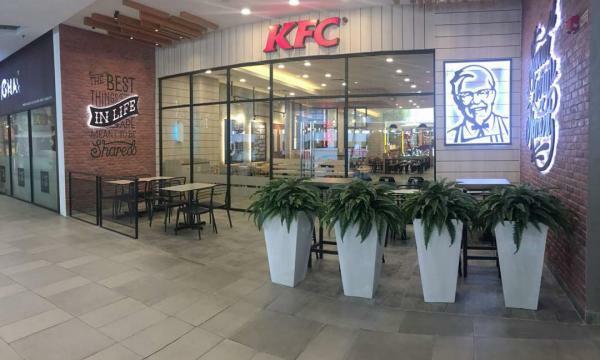 In the meantime, the company will continue to focus on delivering results through the execution of the various initiatives for KFC, Pizza Hut and Ayamas," the company said in a statement sent to QSR Media. The company previously said that it wanted to conclude the listing exercise, which could have raised as much as US$500 million, by the first half of the year.